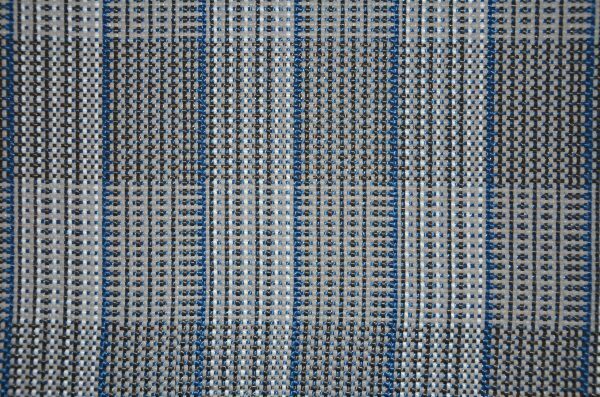 The Danish Awning Carpet directly from the factory in Denmark. 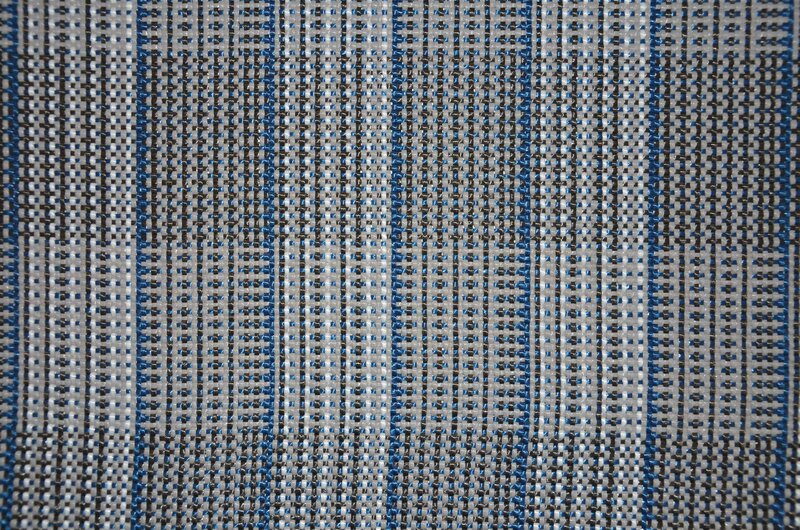 The carpet is available in two designs. Click on the picture underneath to choose the color on your carpet. 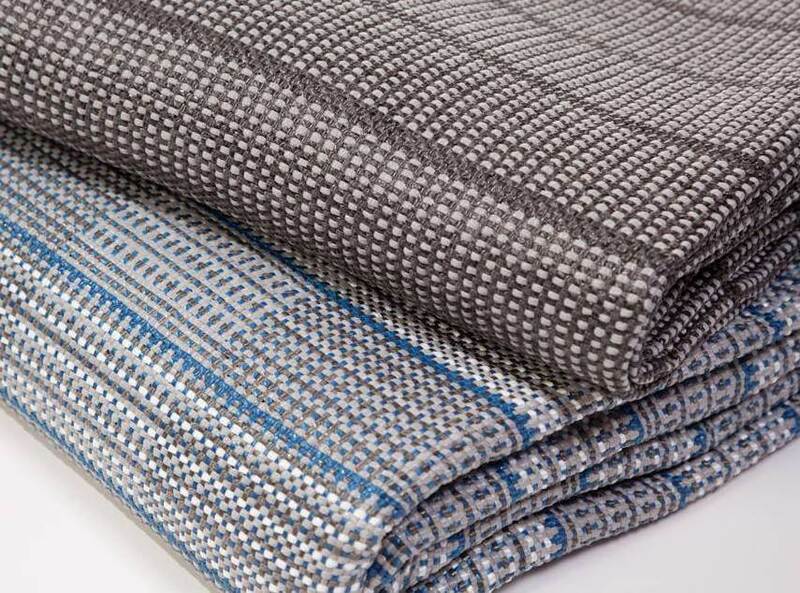 The price is 8,60 € per square metre and shipping is always free. For purchases of carpets 3 metres or longer, a free storage bag and 2 mats are also included. 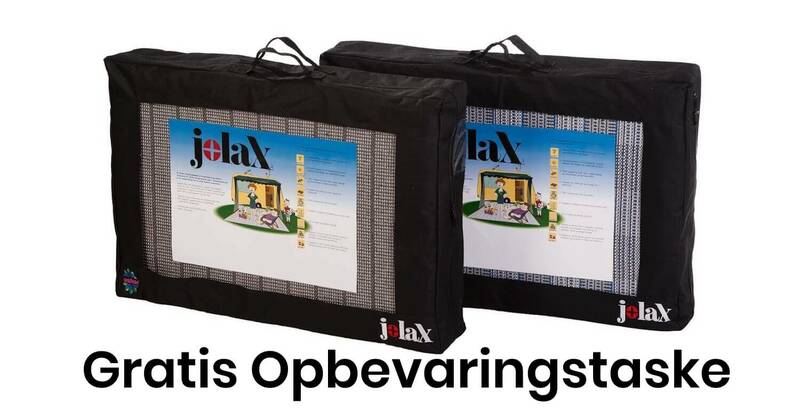 A Jolax carpet for your awning lies flat, making it the perfect choice for any camping holiday. By Jolax Awning Carpets directly from the factory in Herning, Denmark. 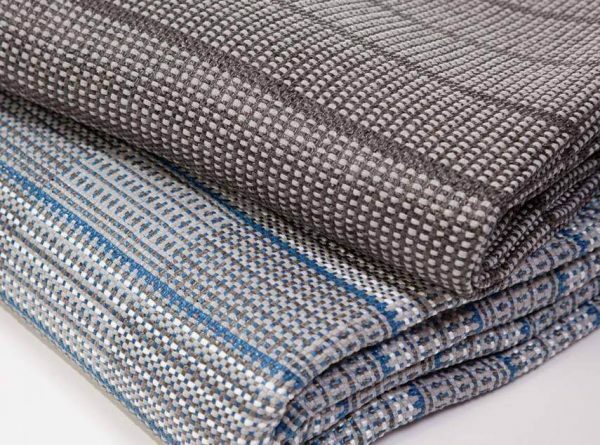 The only Danish-made awning carpet on the market. 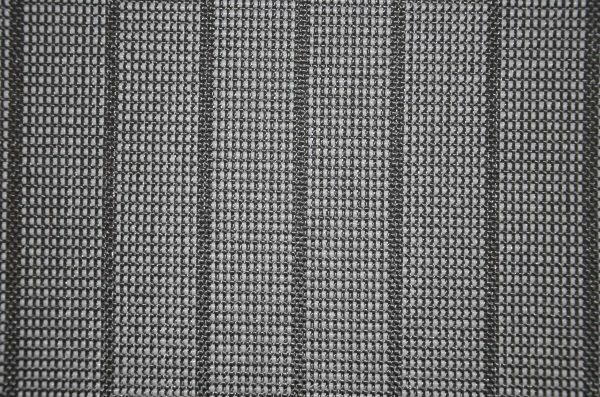 What measures for your awning carpet? The standard widths are 2.5, 3.0 and 3.5 meter. 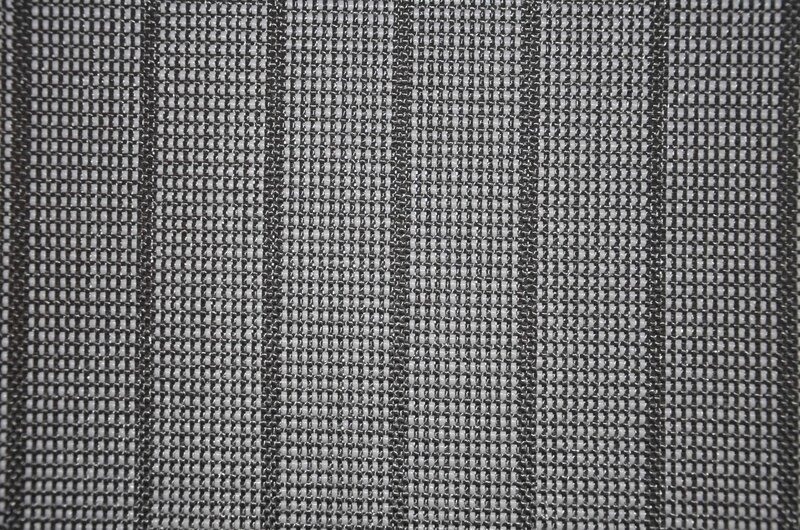 The anthracite grey mat is also available with a width of 2.8 metres. You can choose the length yourself. This is generally determined by the length of your camper van, tent or awning. Find your carpet for the awning here and enjoy a brand new camping experience. The table is guiding. The measures can variate due to caravanmodel and awning. We recommend measuring the length for the carpet, when the awning is on a flat surface.